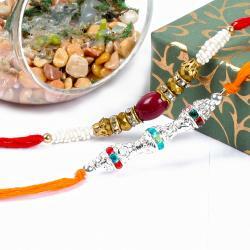 Pretty Set of 2 Rakhi Includes Silver beads with Rudrakasha and Artificial wooden, metal decorative beads attached along with Packet of Roli Chawal. 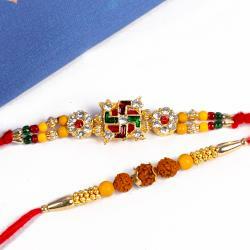 Make the auspicious occasion of Raksha Bandhan even more special for your brother and surprise him with this unique rakhi set. This beautiful Set has a very ethnic designer look all brother will love to wear it on their wrist with a Traditional kumkum chawal for a Tikka . 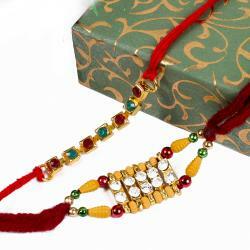 What else can be more delightful than this adorable Rakhis hurry up Order now. Your brother will be touched by this display of love and affection from you. 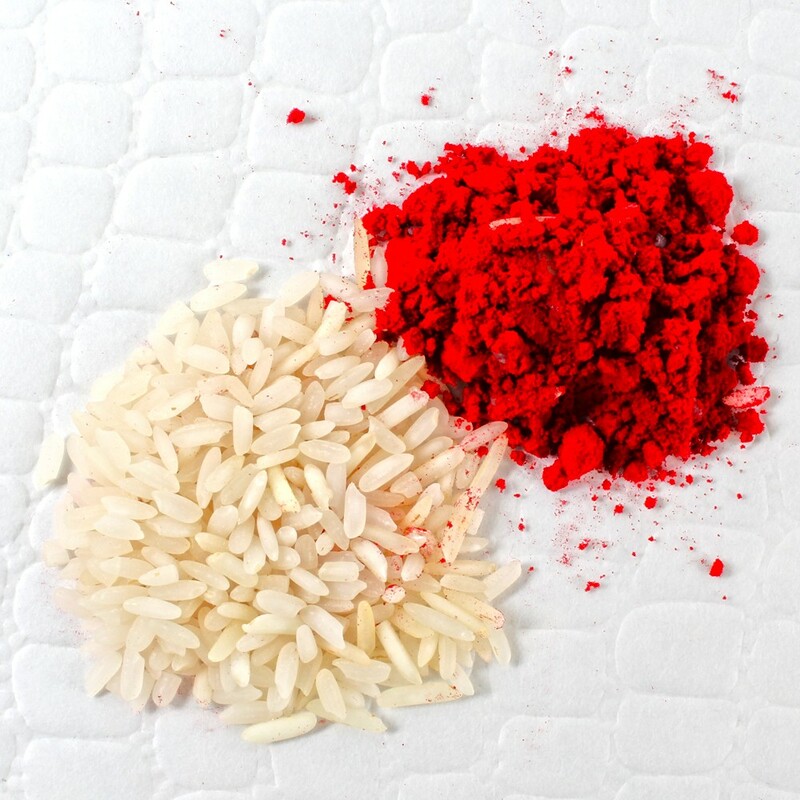 Raksha Bandhan can be made more special to this exclusive Rakhi which is designed amazingly in addition to the traditional Roli Chawal. 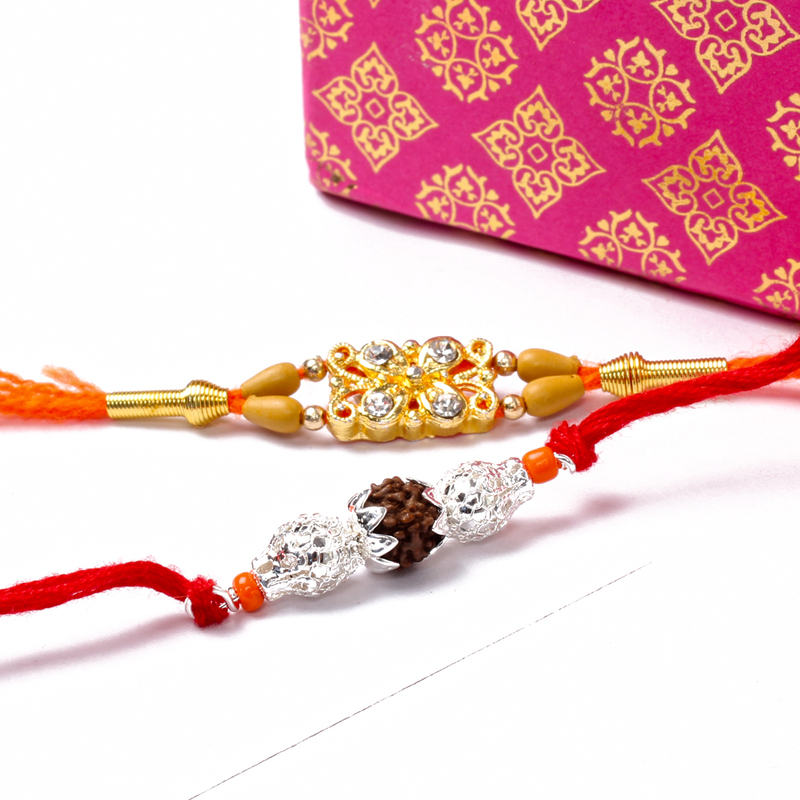 Product Includes : Pretty Set of 2 Rakhi Includes Silver beads with Rudrakasha and Artificial wooden, metal decorative beads attached along with Packet of Roli Chawal.